BELLEFONTE — After looking at several different options, the Centre County Board of Commissioners approved the purchase of new countywide voting machines at a cost of $1.2 million. The item was on Tuesday’s consent agenda, but the commissioners took time out to discuss the machines. 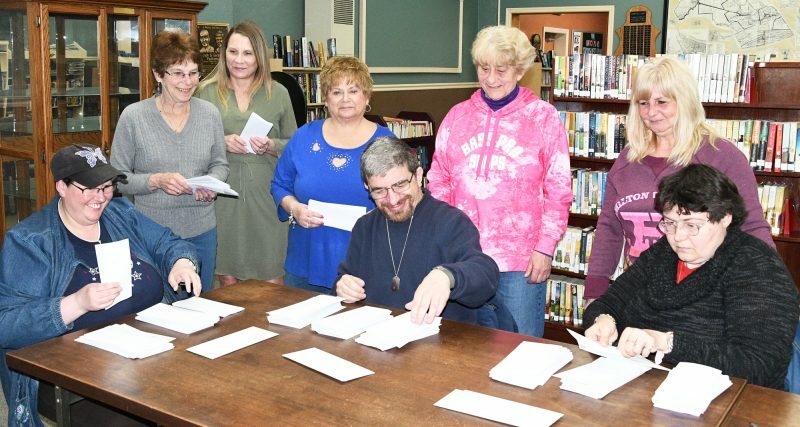 “We narrowed it down to three vendors and since then with the recommendations of various election boards, (the commissioners) and our staff as well, we chose ES&S,” said Joyce McKinley, Centre County director of elections and voter registration. The change in voting machines was necessitated last year. At the time, the Pennsylvania Department of State, on recommendation from the U.S. Senate Intelligence Committee and the U.S. Department of Homeland Security, required that existing voting machines across the state be replaced by the end of 2019. The new voting systems are required to be paper-based and not connected to the Internet. Centre County’s existing machines already meet those criteria. However, Gov. Tom Wolf has de-certified machines throughout the state. As a result, Centre County will purchase 200 new machines from Election Systems & Software – or ES&S. ES&S is the same vendor of the machines the county currently uses. The total cost of $1,192,571.75 includes $860,571.75 for the equipment and $332,000 for a five-year hardware and software maintenance agreement, as well as set-up and training. “The vendors will have people come in and train our staff as well as the clerk in the office who does the coding of the actual ballots,” McKinley said. For voters, not much will change. They will continue to fill out paper ballots that are then deposited into the new scanner and tabulator. Additionally, will have the option of using a touch-screen ballot-marking device designed for people who may be unable to mark an optical-scan ballot. The touch-screen option provides a paper printout that can be reviewed before being placed in the scanner. “The equipment itself is very little change for our election workers as well as for the voters,” she said. Centre County currently uses two systems, the M100 and AutoMARK. Those systems were built in 1995 but refurbished and purchased by the county in 2008. The new system is the DS200 tabulator and scanner and ExpressVote touch-screen system. Counties have until Dec. 31 to purchase new machines, but Centre County’s will get a test drive. According to commissioner Michael Pipe, the new machines will be in place for the May 21 primary election. Voters had an opportunity to test drive the machines at a pair of town hall meetings. 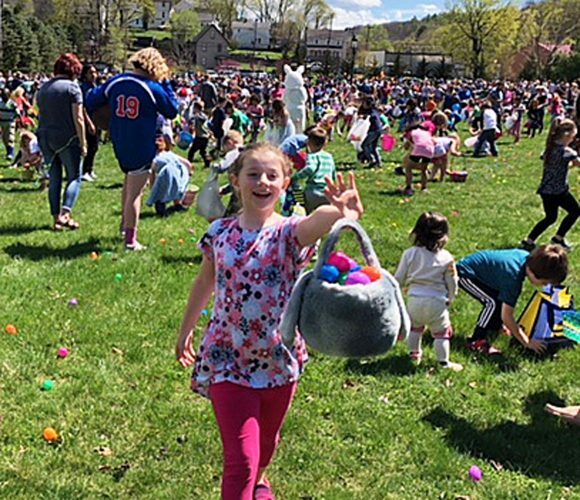 “I think we are one of only a couple of counties in the state that actually held two public Town Halls,” said commissioner Mark Higgins. According to Pipe, the change is a win-win for voters, officials and poll workers. Commissioner Steve Dershem said that the ES&S system was the best fit for Centre County. “Looking at all the various options and all the opportunities that we’ve had, I think the ES&S system represents the best fit for Centre County – both voters and election officials. We are all comfortable with ES&S as a company; we’ve used them in the past,” Dershem said. Pipe said that thus far, Centre County had only been offered a $180,027.57 Help America Vote Act Election Security grant — the county’s share of $14 million awarded to Pennsylvania for new election machines — to offset the cost of the new equipment.